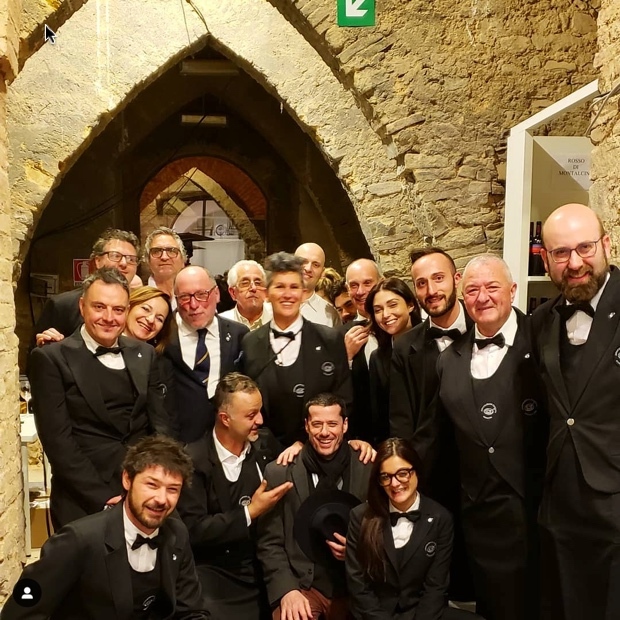 The preview or anteprima tasting of current vintage releases known as Benvenuto Brunello took place on February 15th and 16th in the Chiostro Museo Montalcino. The producers were on hand to introduce their most recent (or imminent to be released) Rosso DOC 2017, Brunello DOCG 2014 and Brunello Riserva and/or Vigna 2013. Journalists from all over the world were present, including myself and WineAlign’s John Szabo M.S. 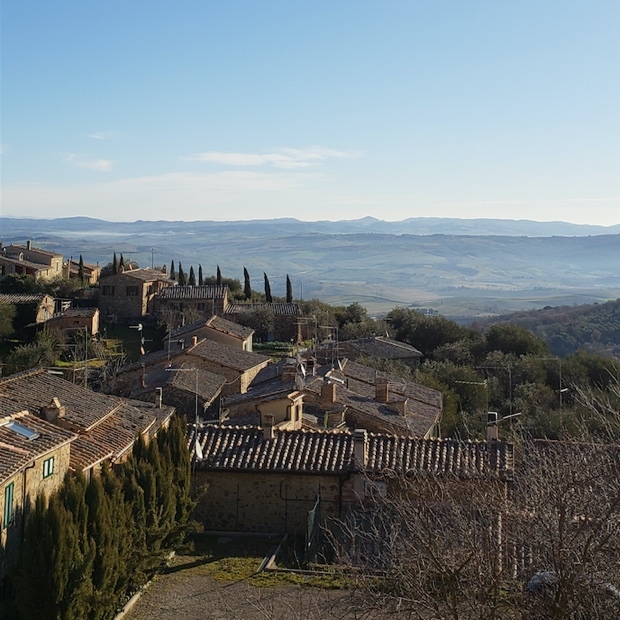 John and I also paid most opportunistic, informative and excellent visits to the properties of Conti Costanti, Casanova di Neri, Col d’Orcia and Sassetti Livio – Pertimali. I’ll have more extensive reports on those visits coming in the next few weeks. 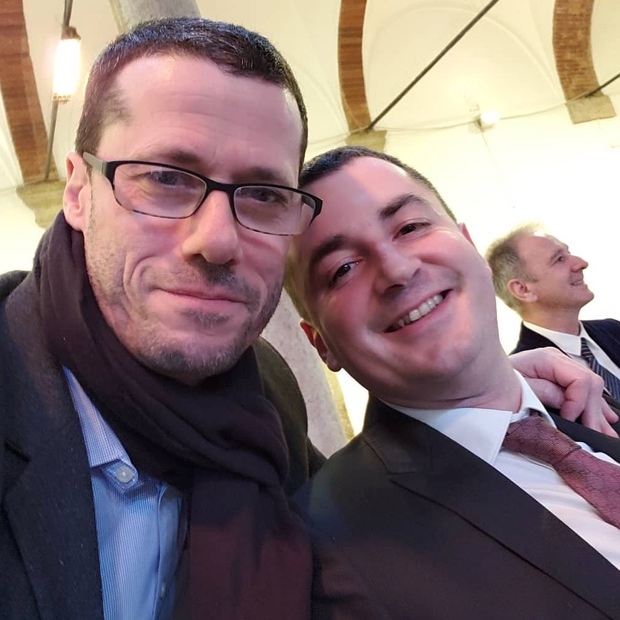 I also had the opportunity to discuss the most pressing and current matters of the territory and the landscape with Consorzio Director Giacomo Pondini. Meteorological credentials are not required to understand how difficult the 2014 growing season must have been in Montalcino. Rather than focus on disconnects like dilution, astringency and bitterness it would be much more beneficial to celebrate what attributes went right. 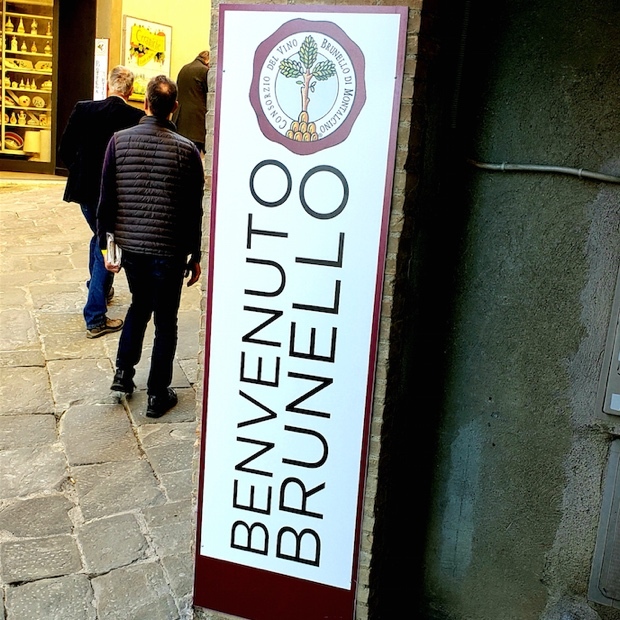 There are two examples of excellence in 2014 Brunello di Montalcino. On one hand there are sangiovese of clarity, transparency, honesty, grace and finesse. There are also a few handfuls of highly concentrated and glycerin-curved Brunello urged on by succulent acids and sweet tannins. Taste as many as you can to find the best of the best. Hard to get, place and open this Riserva from Leccaiaia. A chic and stylish robe of fruit bedevilled with charm and bedecked with jewels hangs adorned behind a veil of silk and lace. Then you taste this sangiovese and you feel the weight it’s capable of exhorting. It chortles with sanguinity and a toasty, almost charred red flesh, both vegetable and protein. Such an interesting, curious and graceful Brunello. Drink 2021-2030. Tasted February 2019. 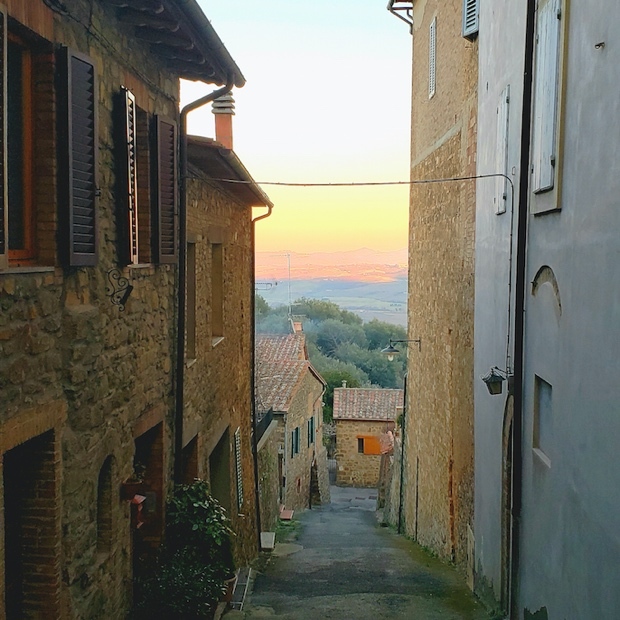 Thanks once again for reading up on our Anteprime di Toscana experiences. 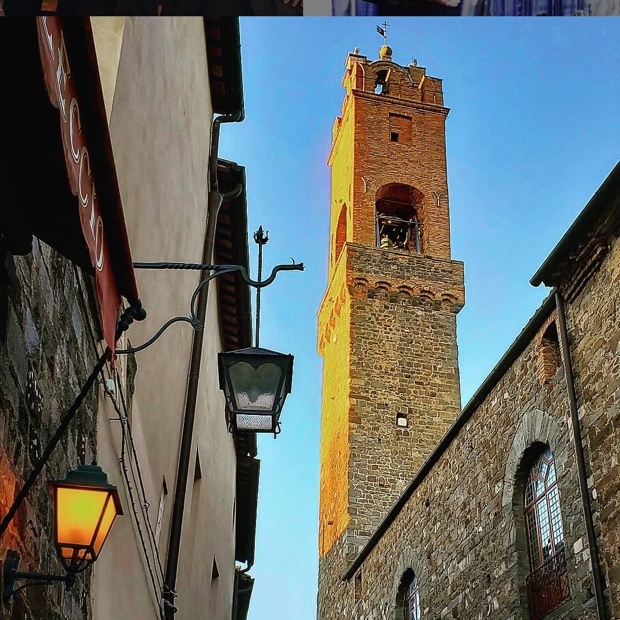 La prossima volta a Montalcino. Once, I was stranded in the wilds without my corkscrew and was forced to live on nothing but food and water for days.